LeaseVan.co.uk has warned Britain’s four million van drivers of the serious health risks they face from sitting behind the wheel every day. 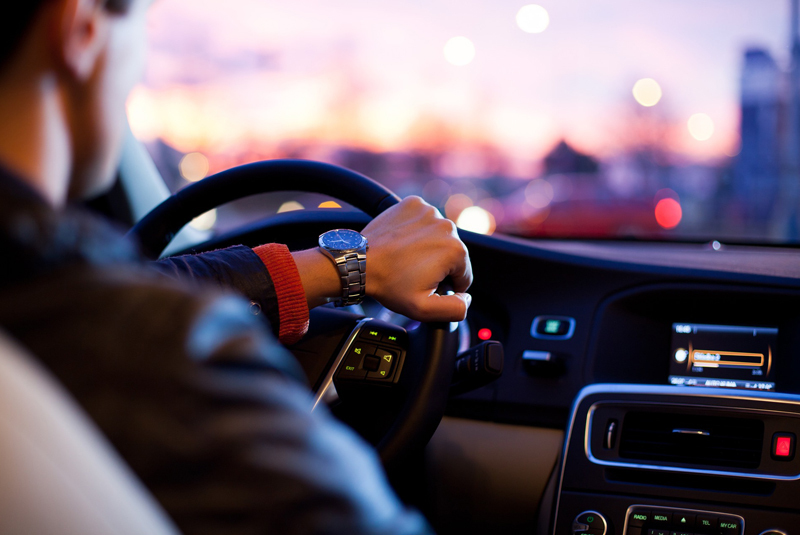 Motoring experts from LeaseVan.co.uk, issued the warning after researching the health dangers of being seated in a driving position for up to eight hours every day. With millions of van drivers spending the majority of their working lives sat behind the wheel, the research found they were at increased risk of health issues such as diabetes, obesity and heart disease. 8. Track it. Drivers can use an app on their phone to measure activity and record hours sat down at work. Gareth Roberts from LeaseVan.co.uk, said: “Britain’s van drivers are the lifeblood of the UK economy. They are often small business owners who do a hectic and stressful job navigating busy roads to attend to their customers. “They are sat behind the wheel for much of the day yet despite being seated their stress levels are often sky high as they deal with traffic jams and other road users. This leads to an increase in adrenaline and stress hormone cortisol in the blood stream so it’s little wonder many drivers struggle with health issues such as diabetes and obesity.